You’ve most likely heard of such a pricing model as ‘freemium’, when a digital product is offered in both free and paid versions. And depending on your needs, you can feel pretty okay with bare-bone options of a fee version or you can go Pro to get the all-inclusive, some specific features, or at least support. You choice is absolutely diverse! And if you want to know more about the choice MotoPress offers, check out the collection of our free WordPress plugins and free WordPress themes available on the official .org repository! What if there are some products you did not know about before? Let’s check it. MotoPress Content Editor Lite is the first and still the flagship MotoPress product. This is a Free WordPress Page Builder plugin that does all the drag and drop website building work easily. It works with any WordPress theme, post and page. A lite verstion of the builder performs similarly to a Pro one: frontend editing, user-friendly style builder, predefined layouts, premade column layouts, compatibility with WordPress Multisite, etc. Soon with the updated UI and functionality! It’s a pretty handy tool for creating beautiful balanced pages, with all sorts of content modules like texts, buttons, images, videos, galleries, tables, charts and more. You can start with a lite version, play around for as long as you need and upgrade any time (or live happily with a free one). MotoPress and Cherry Framework-3 Integration – a useful plugin to integrate the MotoPress Page Builder with the themes build on Cherry Framework, so it’s easy to use Cherry features with the builder. 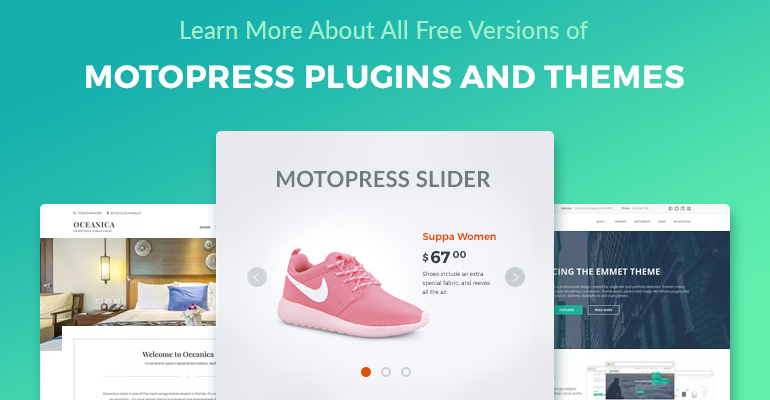 MotoPress and WooCommerce Integration – another great tool for those of you who run e-shops on WooCommerce and want to handle it easier with drag and drop editor. MotoPress Responsive Slider is a great free WordPress slider plugin with dozens of cool features. It comes with a great intuitive interface, drag and drop functionality, swipe navigation, video backgrounds, layer-based animation and much more. The free version supports all 3 slider types: custom slider, posts slider (automatically shows your posts) and WooCommerce slider. Only PayPal for online payments. Emmet Lite is a free WordPress multipurpose theme that is usually used by different businesses portfolios. It’s the top popular MotoPress theme (according to stats)! Thanks to a diversity of multipurpose content blocks you can present your project ultimately and professionally: feature multiple content sections with your services, add calls-to-action, introduce team, pricing tables, slider, contact form, galleries, etc. 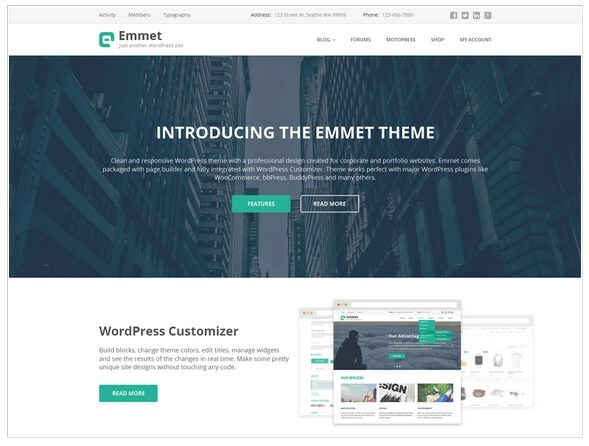 The front page of the theme can be built visually with the WordPress Customizer and free Emmet theme engine which can help you add lots of cool widgets that will run in harmony with the theme design. The theme is compatible with WooCommerce and other top popular WordPress plugins. You may also build the pages and posts of your dreams with the MotoPress Content Editor Lite, which is fully integrated with the Emmet theme. No ability to use unlimited feature sections on the front page. 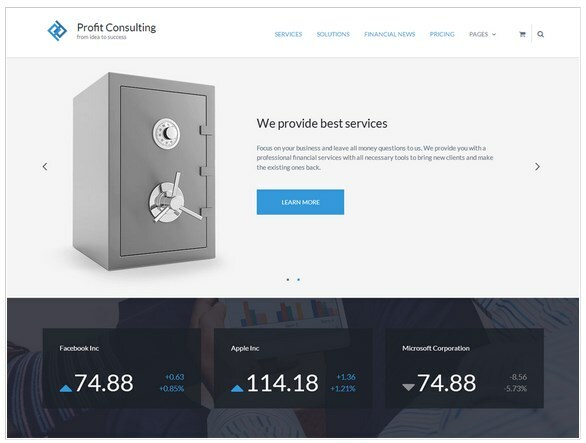 Profit is a free WordPress financial theme, which design is quite multipurpose – you can use it for any business project. It features a lot of useful widgets for financial purposes and other important content elements like Services, Team, call-to-action block, conversion boosting elements, etc. Its color scheme follows the most popular practices for designing financial sites. 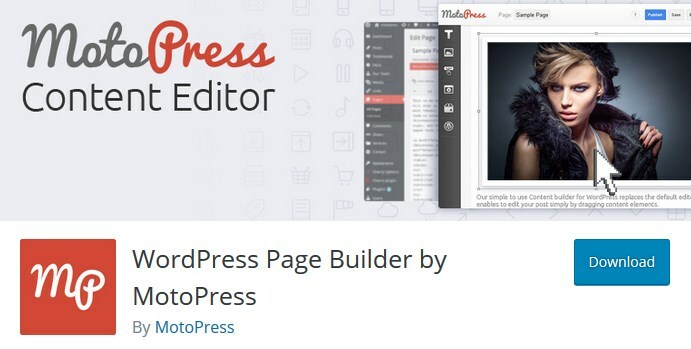 The theme also works perfect with MotoPress Content Editor, so you may create any other pages visually with a professional toolkit of content elements and a style builder. 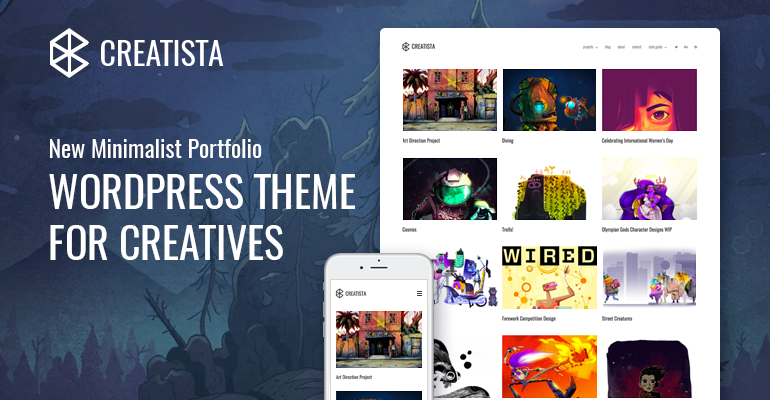 Artwork is a beautiful WordPress theme for creatives – artists, photographers, and art blogs who want to showcase the paintings, prints, exhibitions, photographs, movies, etc. 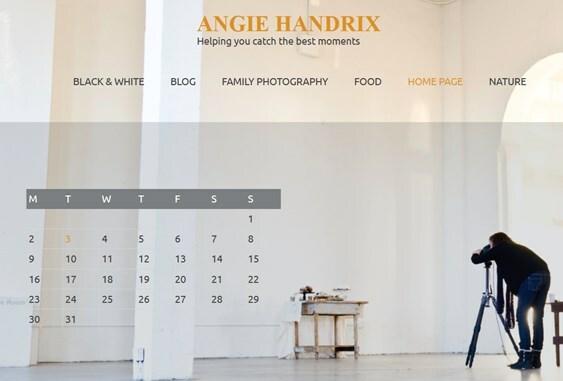 The theme supports different post formats and layouts, so you’ll be able to choose the best site width suitable for your works (full width supported) and add them in any format – image, text, gallery, video, audio. The typography of the theme is quite sophisticated allowing you to create a genuine feel of creativity on your site. Parallax effects create a better visual promotion and let people literally immerse into your works. The blog of Artwork is also a standout, letting you share your stories in a readable and beautiful way. Oceanica Lite is an elegant hotel brochure free WordPress theme, which is great for travel blogging as well. It’s not spiced up with any redundant functionality, highly readable and lightweight. 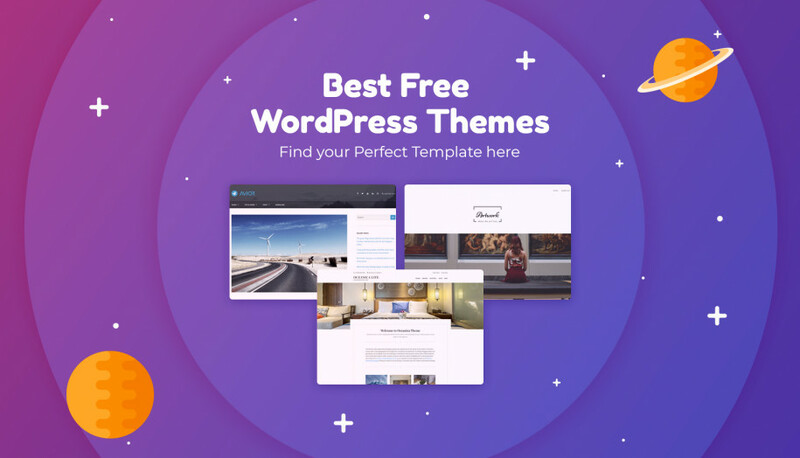 It’s a second top popular free WordPress theme by MotoPress. 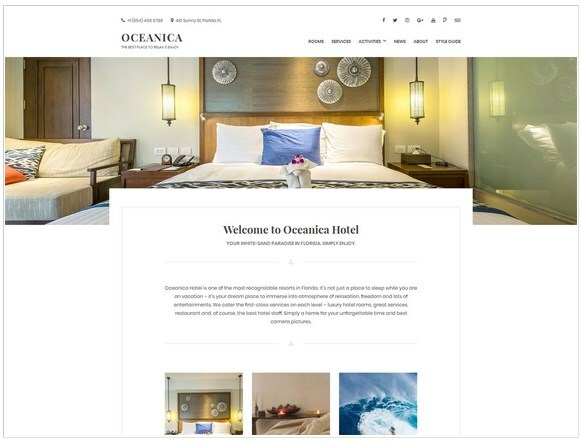 Oceanica is one of the newest WordPress hotel themes, crafted in the best latest design practices. Even with a free version you get almost ready customizable WordPress website, which is easily integrated with a popular Jetpack plugin. 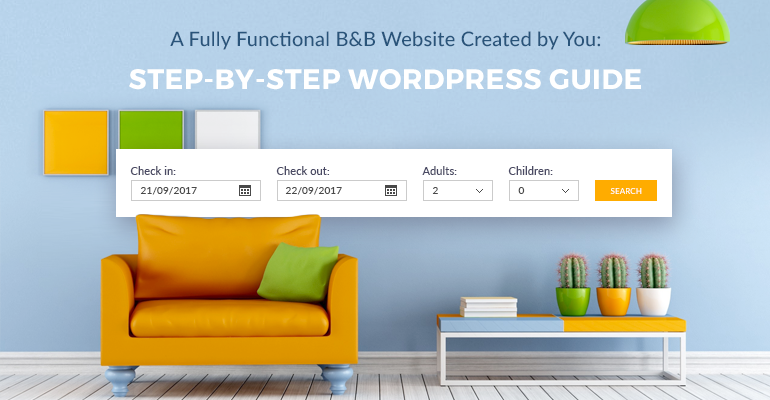 With Oceanica Hotel Booking Pro theme you can create a fully functional hotel website with the rooms listing and live instant bookings (your own OTA!). Entrepreneur is a simple and elegant free WordPress business theme, which is especially suitable for solopreneurs of different niches, who provide different services. 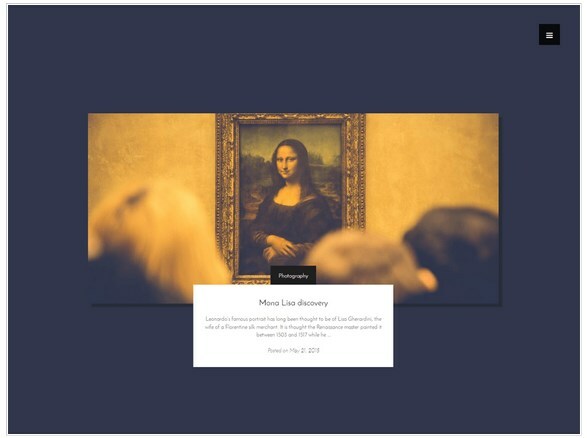 Using a free Entrepreneur theme engine plugin, you can add stylish galleries and other widgets to present your services properly. It’s supplied with all necessary content elements for a small business portfolio, so it should not be hard for you to customize the site yourself. Moreover, the theme comes with the WordPress Page Builder plugin, so you can also visually create any type of a page. The Pro version uses a premium Appointment booking plugin that lets the site visitors book your hours online. As you might see, all free versions of MotoPress themes and plugins are not cut out drastically in design or functionality. So, you may go Pro only in case you need some specific features. But if you are really interested in saving a good sum of money, check out the MotoPress Club – a golden opportunity to get all PREMIUM MotoPress products for UNLIMITED website, with a huge discount. Learn more how to spend less on WordPress plugins and themes at MotoPress Club.